“We are very excited to launch Pigs on Parade both from a fundraising perspective and as it creates unique pieces of art for the public to view. The monies raised from this campaign will support home nursing care for our 300 sick children nationwide. In a rich country like ours, why do our families have to struggle to be granted even the most basic entitlements? The Jack & Jill Children’s Foundation was founded by Jonathan Irwin and his wife Senator Mary Ann O’Brien based on their own experience caring for their son Jack at home until he passed away in December 1997. This experience became the blue print for the Jack & Jill model of home nursing care for children with developmental delay as a result of brain damage and provides end of life care to all children up to the age of four and has helped over 1,800 families since 1997. This vital nationwide service includes funding, home visits, advice, information, lobbying and bereavement support. 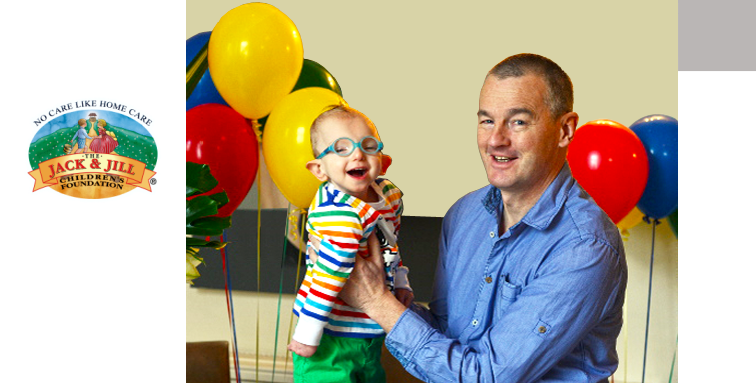 Jack & Jill requires €2.7 million every year to continue to protect fragile children all over Ireland and, with less than 20% coming from the Government, the Foundation raises the money it needs through public donations and big, big fundraisers like this one. All monies raised on the Pigs on Parade will be used to fund home nursing hours for precious children who deserve the best possible care at home.